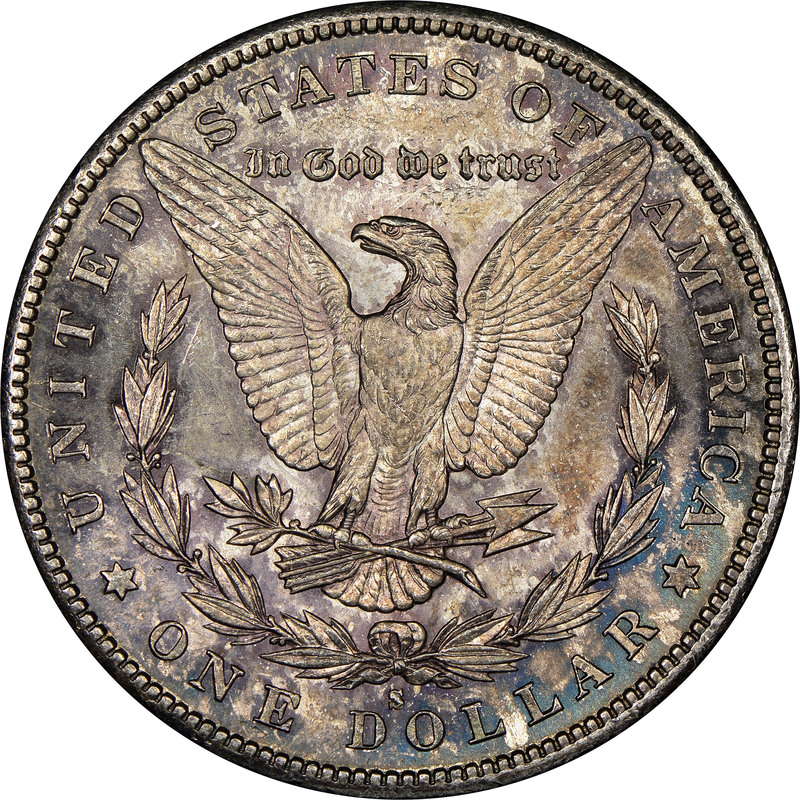 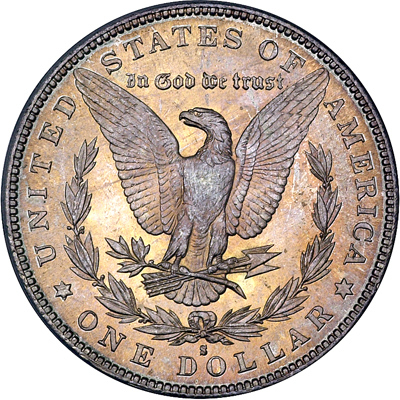 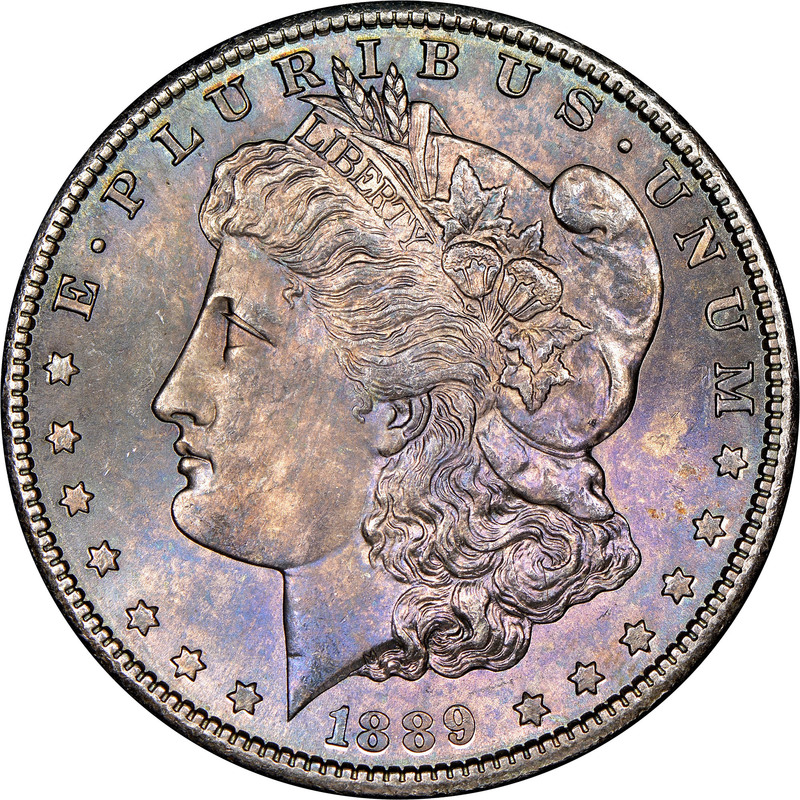 With a mintage of only 700,000 pieces, the 1889-S Morgan dollar was once heralded as the king of the entire series. 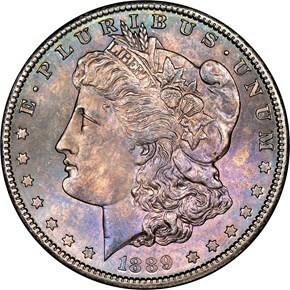 It was even worth more than examples of the 1893-S. 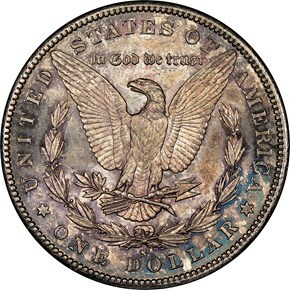 However, today this issue is much more available after bags were released in the 1930's. 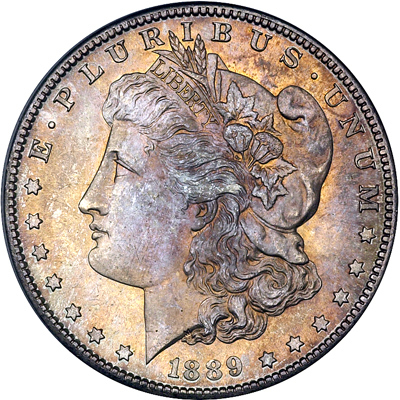 The Redfield hoard also contained at least a couple bags of this date.